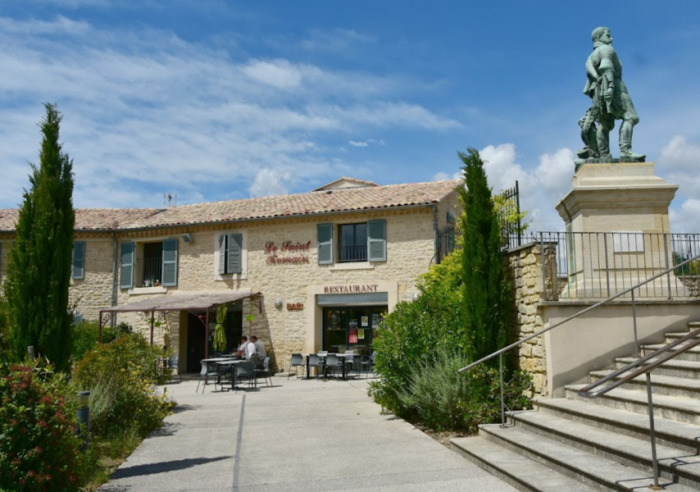 François and his team will be delighted to welcome you to this new establishment, offering numerous facilities, right in the heart of the “perched” village of Crillon. 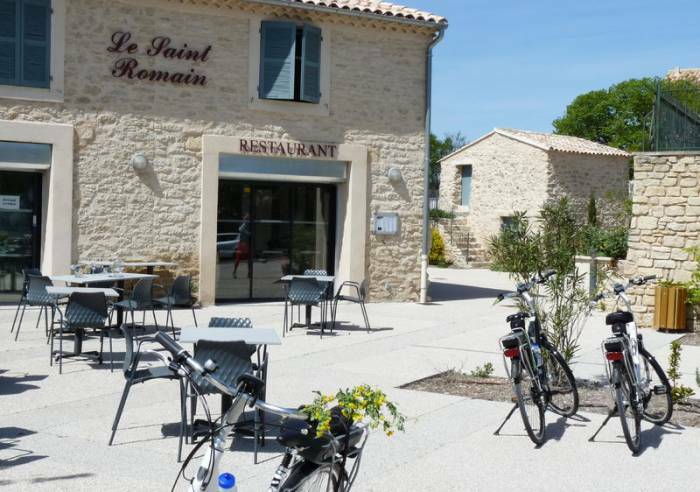 On the ground floor is country-style bistro serving regional food. 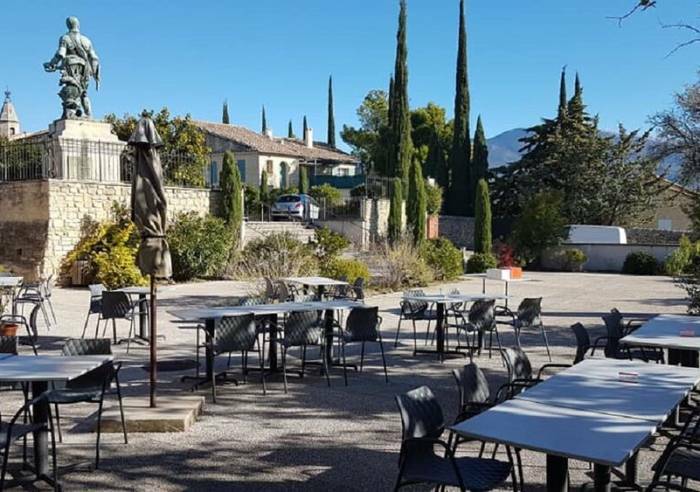 On the upper floor is a lodge so families, friends and cycling groups can enjoy an extended stay at the foot of Mont ventoux. Menu of the day: 15.50 to 28 €.